A California man says his insurer rolled him into a new plan and deducted money from his bank account without his approval. Insurers have promised refunds, but he hasn’t received one yet. But this month, Kingma logged into his bank’s website and saw that his old insurer, Anthem Blue Cross, had deducted $587.40 from his account and had enrolled him in another of its insurance products for this year -- he says without permission. Here’s what happened to Kingma and others: When they received letters last fall, they were informed that their plans had been canceled. But within the letter, it also said that if they did nothing, they would be switched over to a different plan and if they had set up their payment to autodraft from their account, it would continue to do so. Kingma said he didn’t read the whole letter, just enough of it to know his old plan was being canceled. Once he noticed the withdrawals from his account this month, Kingma said he tried calling Anthem’s customer service hotline but couldn’t reach anyone because of “high call volume.” Dozens of consumers have reported long phone waits trying to reach Anthem. Kingma then repeatedly faxed and contacted the insurer through its website. 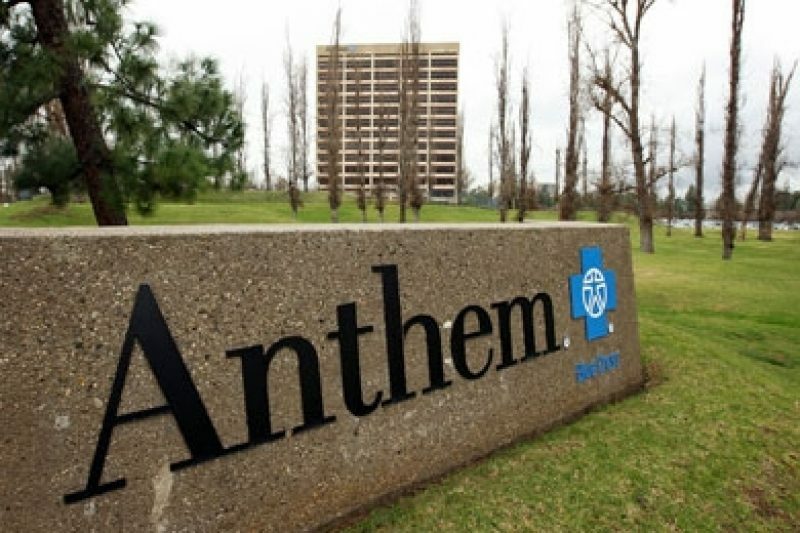 An Anthem representative first told him that he may only receive reimbursement for about half of January, until the date he actually canceled the new policy. Since then, it appears the insurer canceled his policy at the end of 2013. But as of Friday afternoon, it hadn’t refunded Kingma’s money, he said. “I and a number of other former Anthem policy holders are stuck in Anthem's Kafkaesque nightmare as part of healthcare reform,” Kingma, 57, wrote to me in an email. Darrel Ng, a spokesman for Anthem Blue Cross, said in an email that insurers across California had moved members from canceled plans to new ones that comply with the law “and that transition retained their payment preference. Kaiser Permanente spokesman Chris Stenrud confirmed that his insurer has also found cases similar to Kingma’s. “Unfortunately, about 500 of our existing members in California who had automatic payment set up for their current plans were inadvertently charged before our systems recognized their enrollment in new plans through Covered California,” the state’s exchange, he wrote in an email. “We have identified the affected members and are in the process of contacting them to make them aware of the mistake, and of course, our commitment to refund the extra charge. “We take this seriously, and want to assure our members that we will make them whole,” he wrote. Beyond that, Rocco said, some of the new products used by two health insurers were technically “sold by one of the insurer’s affiliated companies with which that policyholder had no prior electronic funds transfer agreement, so that might be another area of potential legal violations,” she wrote. It isn’t known whether similar complaints have been lodged outside of California. But insurers in a number of states sent consumers letters saying they would be moved to new plans unless they said otherwise. (This letter was posted online by Politifact.) The Associated Press reported last month that at least 4.7 million people were told their old health plans were going away because they didn’t meet the coverage standards of the Affordable Care Act. @AnthemPR_CA I've been on the phone for 2.5 hours to cancel part of a plan I never purchased. Can you please help cancel it? @AnthemPR_CA It looks like you had charged me for a cancelled plan, please refund. @AnthemPR_CA Been trying to cancel my policy for a month. You stole money from my bank acct. Can't get anyone to help. What do I have to do? Kingma said the whole situation has left him frustrated. Has your insurance been canceled? Have you tried signing up for coverage through the new exchanges? 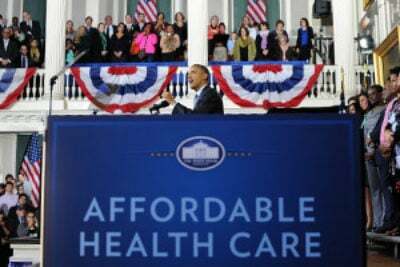 Help us cover the Affordable Care Act by sharing your insurance story.